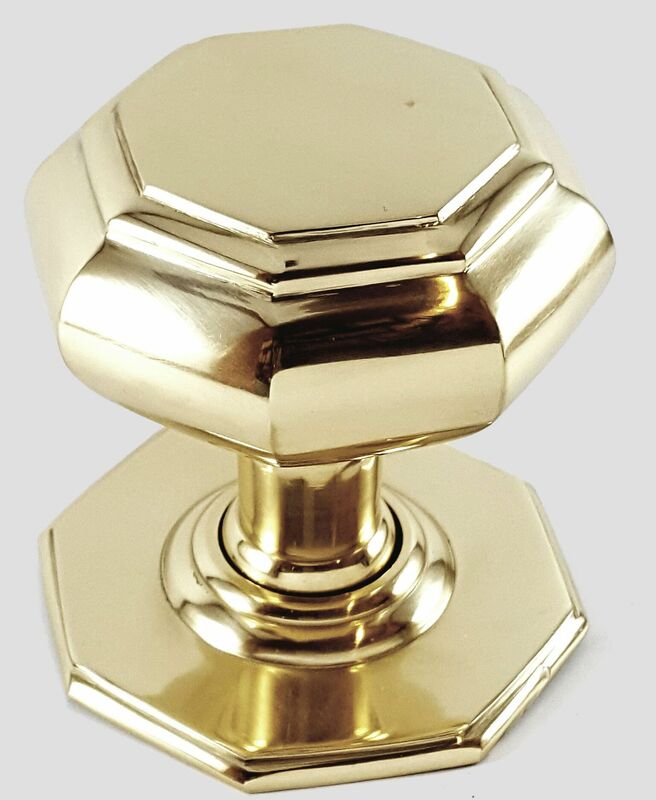 The Octagonal Centre Door Knob from Period Style is a faithful reproduction of a period design. 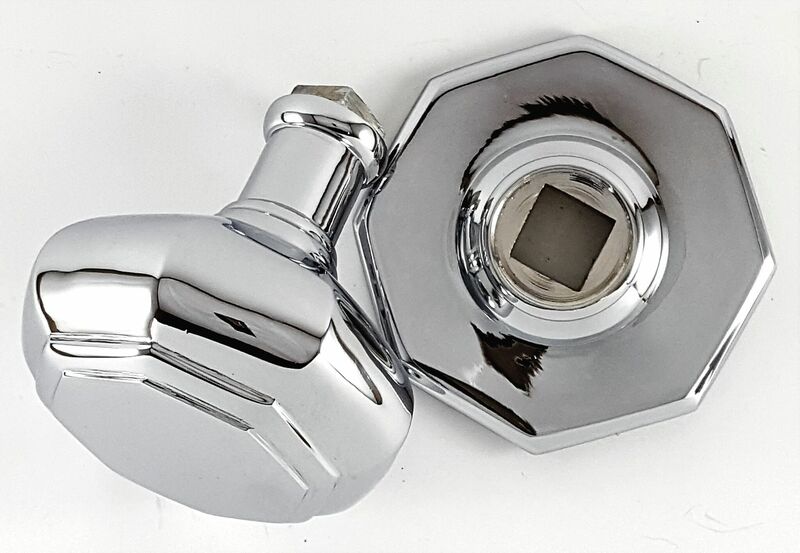 Centre door furniture was popularised in the Georgian period and these door knobs feature a traditional octagonal design, they bring a traditional feel to any wooden exterior door. The door knob is supplied with a spindle and screws. 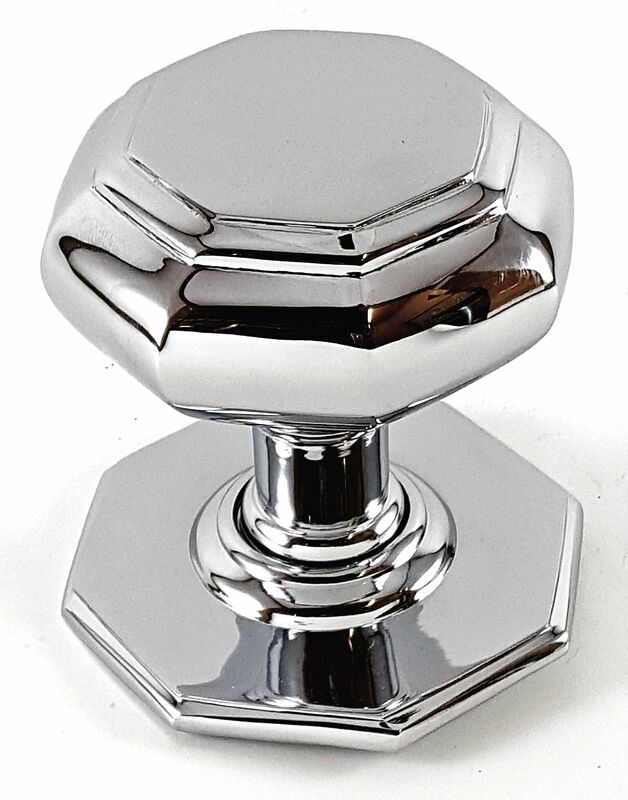 This door knob is available in brass and polished chrome.